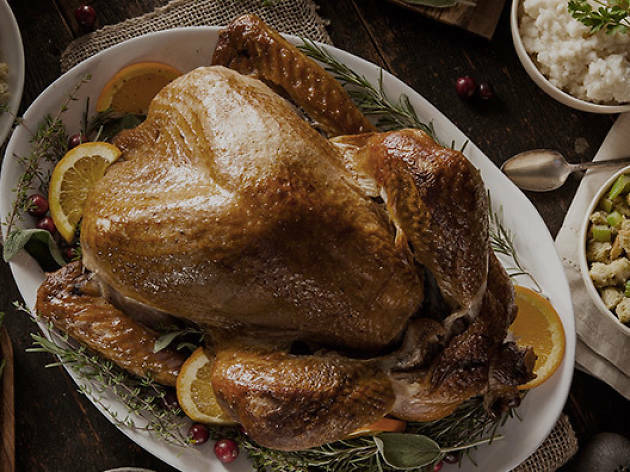 Enjoy a lavish Thanksgiving brunch in one of the L.A.'s most treasured horticultural gems. 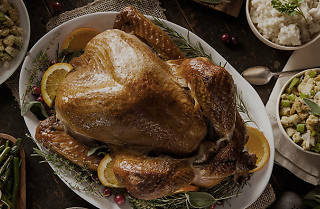 Thanks to the culinary prowess of Patina Restaurant Group, this holiday brunch buffet in Van De Kamp features a carving station—hello, turkey and rosemary-garlic roast pork—as well as maple-and-bourbon sweet potatoes, apple-and-sage dressing, heirloom carrots, charred Brussels sprouts, carrot-and-ginger soup, and dessert. What's more, you'll get a gorgeous stroll through the gardens to help ward off that turkey-induced food coma. $75 per adult member, $35 per child member, $85 per non-member adult, $45 per non-member child.